This kid had it all. 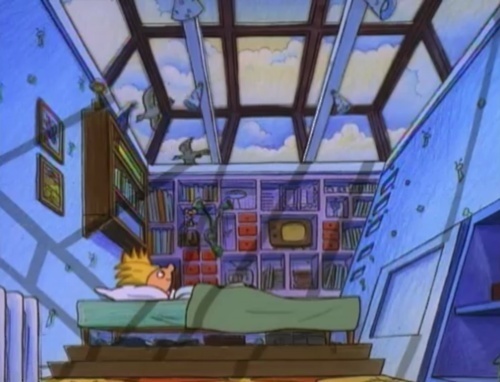 He had a girl that was obsessed with him, a cool black friend named Gerald, and one of the most desirable city bedrooms of all time. This room was decked out with remote control everything and an unparalleled city skylight view. 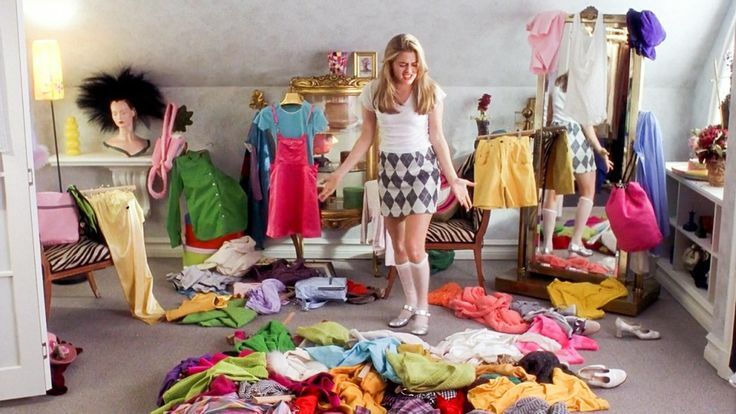 Clueless has one of the best movie lines of all time by Elton: “My foot hurts. Can I go to the nurse?” I am sure every girl that watched this in the mid 90s was obsessed with this epic closet. Spacious with a trampoline, basketball hoop, and room to skateboard. 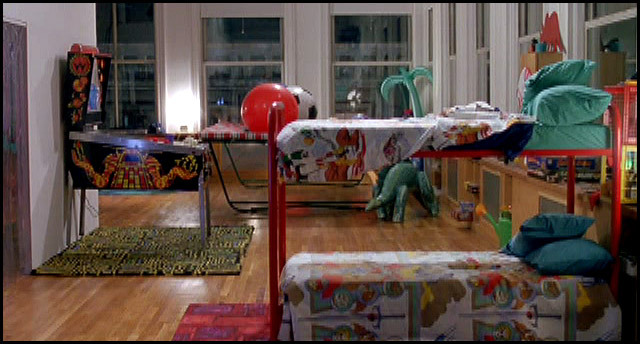 This was the dream movie and dream bedroom of every kid that saw this. 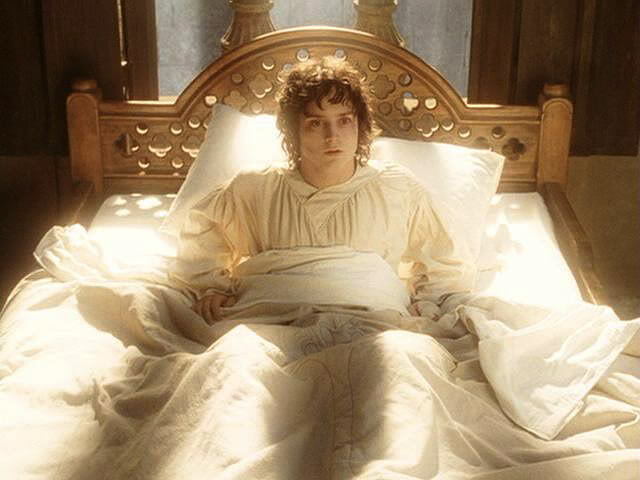 What a fantastic place to wake up after being ripped to shreds by Gollum at the top of Mordor. This majestic room emulates the dreamlike village perfectly. It comes equipped with incredible scented candles, an oversized king bed, and Gandalf puffing reefer right in your face. Not to mention the flawless, ageless, elves floating around listening to trance music. It does not get much better than this. 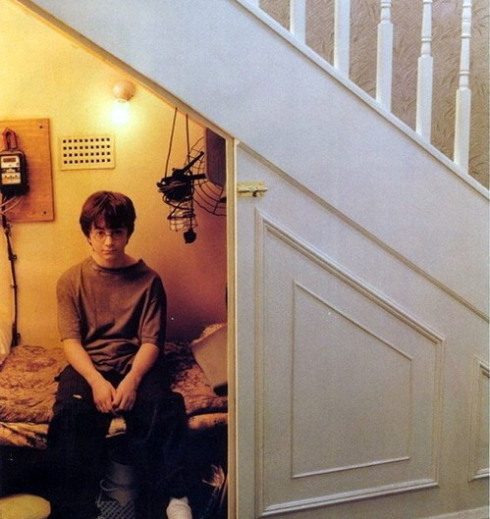 Harry’s cozy little nook under the staircase at the Dursley’s was awesome because it is unlike any bedroom in any movie. It is iconic.